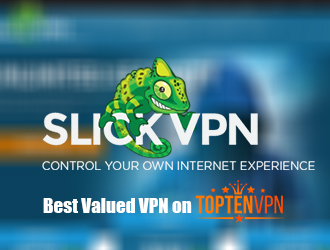 Our goal at TopTenVPN is to consistently test and review the best VPN providers around the world. We are committed to offering our readers the valuable information to choose the perfect VPN service to meet all their needs and fit their budget. Copyright © 2016 TopTenVPN. All rights reserved.